The activity report for the second quarter 2013, concerning the market of online gaming in Spain, has just been published. Figures are eloquent. In fact, Spanish operators registered a drop of 10% in their Gross Gaming Revenue, compared with the result recorded during the first quarter. Its about a general result including income stemming from all casino games such as roulette, bingo, blackjack, punto banco and online poker. According to the Dirección General de Ordenación del Juego (DGOJ), the deterioration of the market is noticed as well in poker tournaments as in cash game. It turns out that the total of bets in cash game has decreased of 11% and that in tournaments of 6%. The same report highlights that online gaming attracted new gamers, thanks to the increase in number of players registered during these two last quarters. Thus, their total number rose in 1,420, 256 in September 5th 2013. However, they arent all active players. According to the DGOJ, seasonality is one of the main reasons of this fall of activity or stagnation. 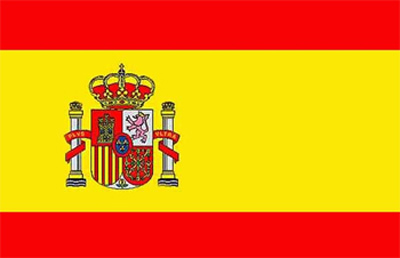 In order to boost the market of online poker a little, the Spanish regulator will thus try to establish more profitable strategies. So, it got closer to Italian and French regulators which want to submit more interesting offers. Spain expects also to legalize more varieties of online gaming, such as slot machines and the exchange betting.